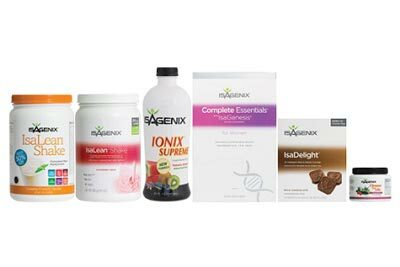 Isagenix Strawberry Shakes Can Now Be Purchased in NZ! Available in New Zealand Now! 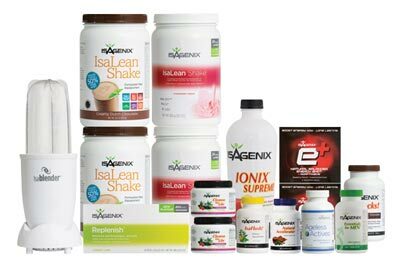 The delicious Strawberry Cream Isagenix Shakes are now available for purchase in New Zealand. 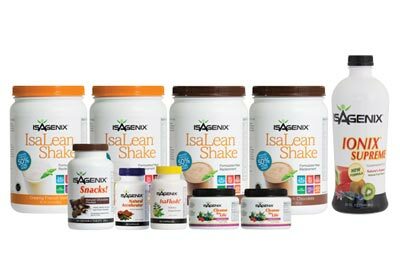 The range of IsaLean shakes now comprises of Strawberry Cream, Creamy Dutch Chocolate and Creamy French Vanilla. All 3 flavours can be purchased in canisters or single serve sachets. To purchase the new strawberry Isagenix shakes (or the other 2 flavours) click the button below!